WASHINGTON – U.S. Department of Housing and Urban Development (HUD) Secretary Ben Carson and U.S. Department of Veterans Affairs (VA) Secretary Robert Wilkie today joined together at the VA Community Resource and Referral Center to announce $35 million in grants to combat veteran homelessness. The funding will be provided through the HUD-Veterans Affairs Supportive Housing (HUD-VASH) Program to 212 public housing agencies across the country to provide a permanent home for over 4,000 homeless veterans. The Secretaries also announced an additional $7.4 million through the Veterans Housing Rehabilitation and Modification Pilot (VHRMP) Program to assist disabled veterans with modifying or rehabilitating their homes, making them more accessible. The HUD-VASH program combines rental assistance vouchers from HUD with case management and clinical services provided by VA. Since 2008, more than 93,000 vouchers have been awarded and approximately 150,000 homeless veterans have been served through the HUD-VASH program. More than 600 public housing authorities (PHAs) administer the HUD-VASH program, and this most recent award includes 22 additional PHAs, increasing HUD-VASH coverage to more communities. See the local impact of the housing assistance announced today. 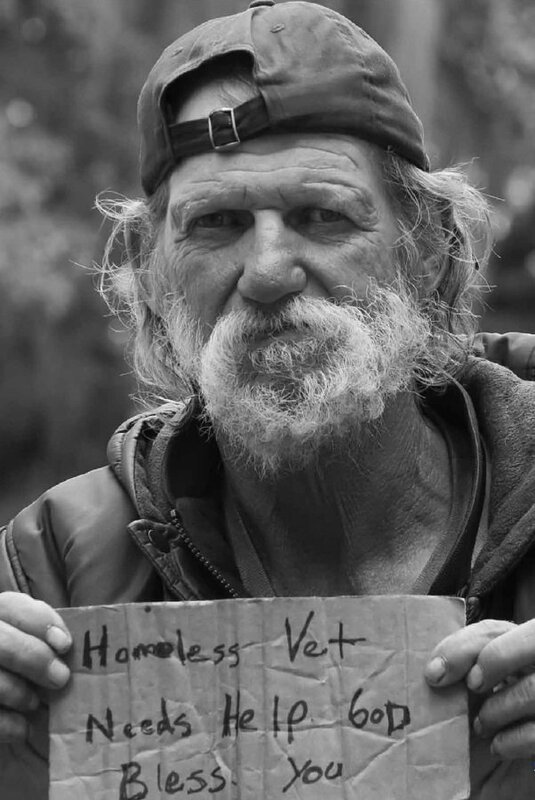 In the HUD-VASH program, VA Medical Centers (VAMCs) assess veterans experiencing homelessness before referring them to local housing agencies for these vouchers. Decisions are based on a variety of factors, most importantly the duration of homelessness and the need for long-term, intensive support in obtaining and maintaining permanent housing. The HUD-VASH program includes both the rental assistance the voucher provides and the comprehensive case management that VAMC staff offers. Veterans participating in the HUD-VASH program rent privately owned housing and generally contribute no more than 30 percent of their income toward rent. VA offers eligible homeless veterans clinical and supportive services through its medical centers across the U.S., Guam, Puerto Rico and the Virgin Islands. Read more about the HUD-VASH program. Through the VHRMP program, grantees will make necessary physical modifications to address the adaptive housing needs of eligible veterans, including wheelchair ramps, widening exterior and interior doors, reconfiguring and reequipping bathrooms, or adding a bedroom or bathroom for the veteran’s caregiver to the home. The purpose of this pilot program is to assist our nation’s low-income veterans living with disabilities who are in need of adaptive housing to help them regain or maintain their independence. By partnering with the VA, HUD is addressing these challenges by awarding competitive grants to organizations that primarily serve veterans and low-income people.